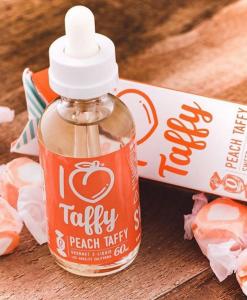 Are you in the market for a delicious fruit infused candy flavored vape juice? Something that is sure to have your mouth watering, and tastebuds tingling? 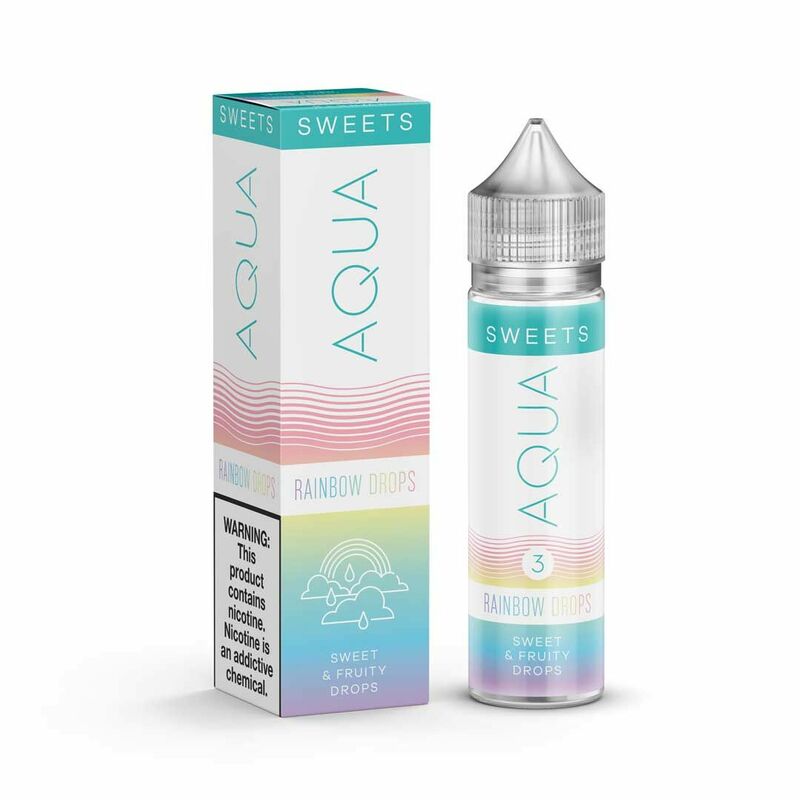 AQUA has absolutely killed the vape juice market with their new signature flavor Rainbow Drops. This flavor was specifically engineered for those who want a candy flavored fruit sensation. Why not have both! This flavor aims to represent a candy strawberry, grape, green apple, orange, and lemon bundle. This flavor will never be the one to disappoint. 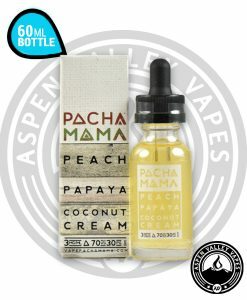 We are in love with this flavor, but let us tell you why we believe it should be apart of your personal collection! This product pretty much sells its self. 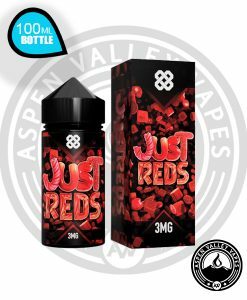 However, incase you were wondering about the details, this product comes in a perfect 70VG/30PG ratio which really allows for the flavor of this blend to take the stage. This flavor has the rare quality of allowing insane flavor and eye catching vapor production. You truly get it all with this product in that sense. Additionally, this product comes in several nicotine levels. Those levels are: 0mg, 3mg and 6mg. This is an awesome feature as we all know that not everyone enjoys the high/low nicotine contents like you do. This option gives you the customization that we all desire for our liquids. Lastly, this flavor comes in a 60ml unicorn bottle that won’t disappoint. This isn’t your half full bag of potato chips. This 60ml bottle provides maximized product volume and easy on the go storage. This product truly has it all! Pick up your bottle today. Happy to hear that aqua is supporting lbtq+ rights with this one! Damn good fruity flavor, highly recommended! This brand is actually amazing! They never seem to let me down! 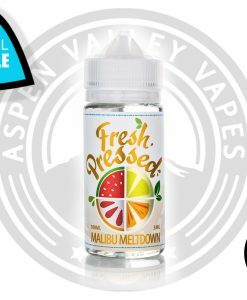 Really good flavor for a decent price. It’s definitely worth a try. I love it and buy fairly often. It’s great for constant use because it doesn’t have a bad aftertaste and it’s nice and smooth.